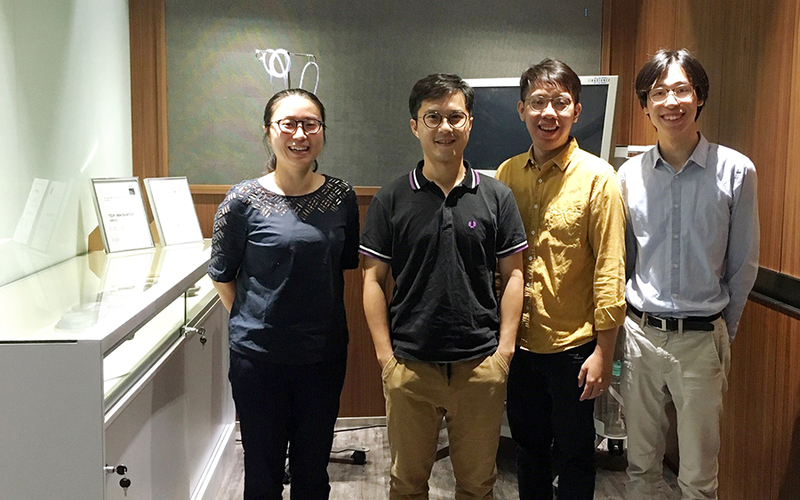 The year 2018 was a special year for Team WOM ASIA: We celebrated the 5th anniversary of its founding in Hong Kong, hired another team member, and moved into new office space. Jonas and Philip looked up spellbound: In the morning, they did not know each other yet, now they had already come together as a climbing duo. 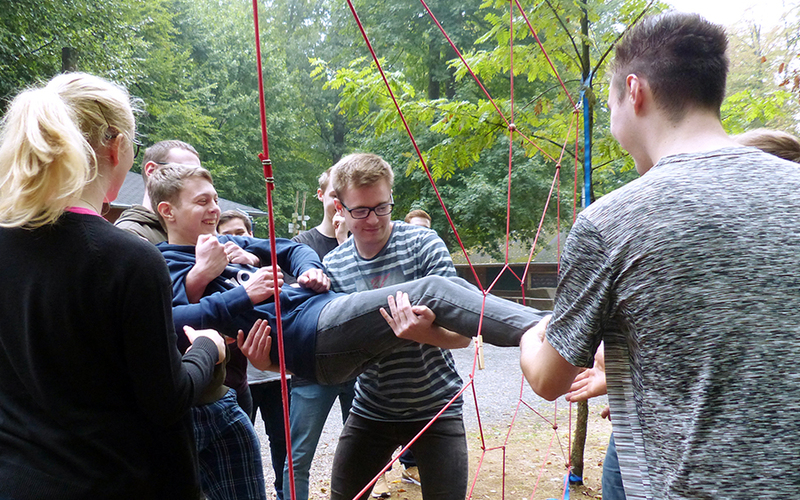 The new IT apprentice from Ludwigsstadt met new media designer apprentice from Berlin. 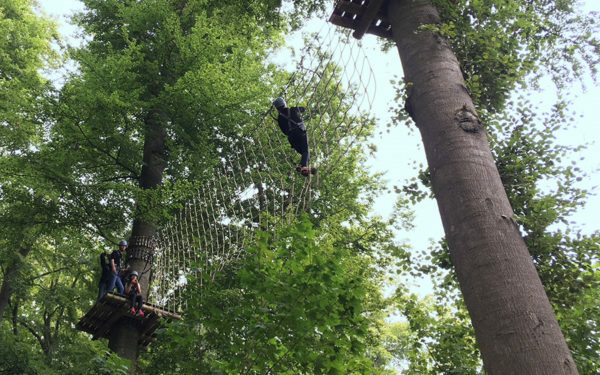 Together with the two other new apprentices, the trainees of the later years, as well as the trainers, the two spent the day at the Waldkletterpark Kloster Banz. 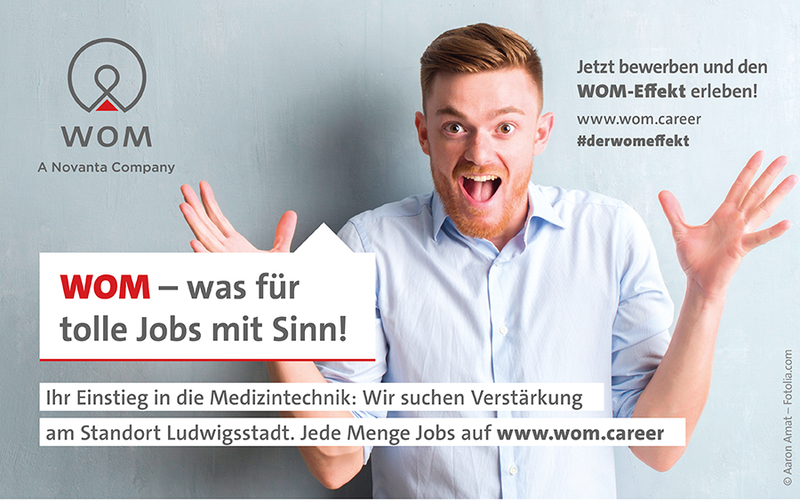 WOM thus continued its tradition of bringing together new and existing apprentices and welcoming them as new members of the “WOM family” right after the start of training at the beginning of September. People experiencing something impressive often say “WOW” to give free rein to their enthusiasm. 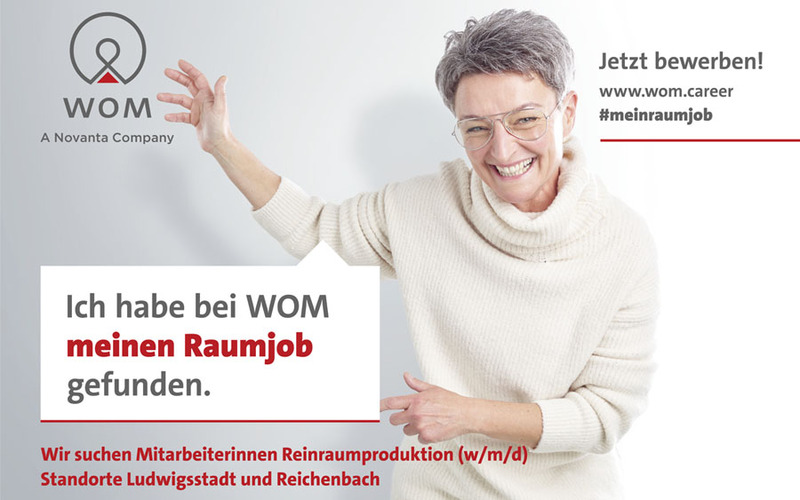 If it is something special, it is often called the “WOW effect.” Now, if you only turn one letter over, the WOW effect becomes the WOM effect – which brings us to the idea of a new campaign motif in Upper Franconia that replaces the “space job” posters from summer.